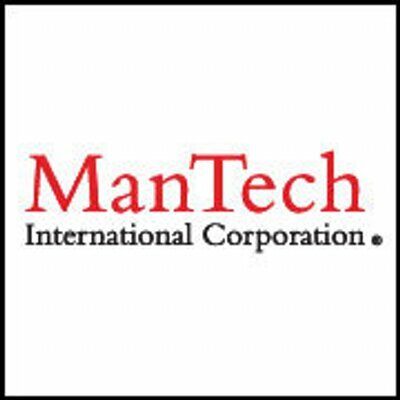 ManTech has chosen Skillsoft to provide an online content library and a learning experience technology beginning on Feb. 15 to support the Herndon, Va.-based company's career development efforts. Skillsoft will supply platforms designed to help enterprise developers and technologists hone their software development, data analysis, programming, security and leadership skills, ManTech said Thursday. The corporate learning company will offer ManTech employees up to 30K educational materials that include videos, books, online courses and practice modules. Staff will also have access to a leadership development program and compliance and digital transformation tools.